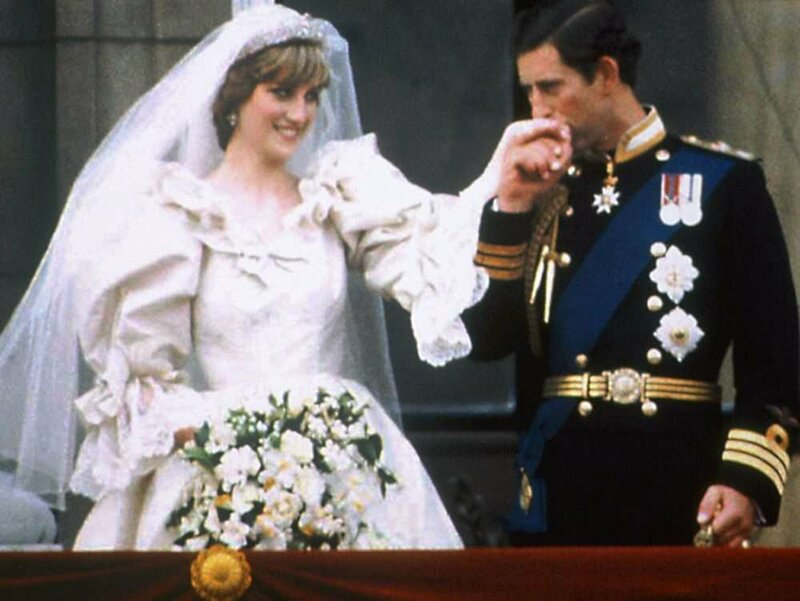 Before Prince William and Prince Harry’s weddings, the most magical royal ceremony as remembered by fans was Princess Diana and Prince Charles nuptials. It took place on July 29, 1981, but soon proved that looks aren't everything. There are still many things that have been left to uncover, even after all these years. 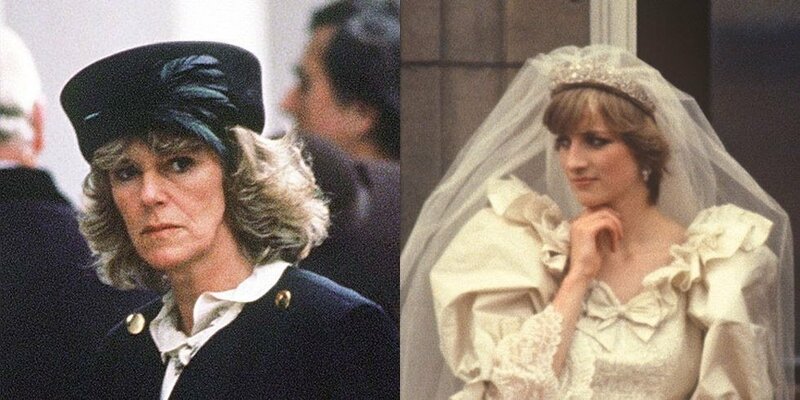 In fact, things got so bad that Diana almost canceled her wedding. Here are the details. Just like regular celebrities, members of the British royal family are expected to be perfect in public, but this marriage was ridden in scandal and heartbreak. 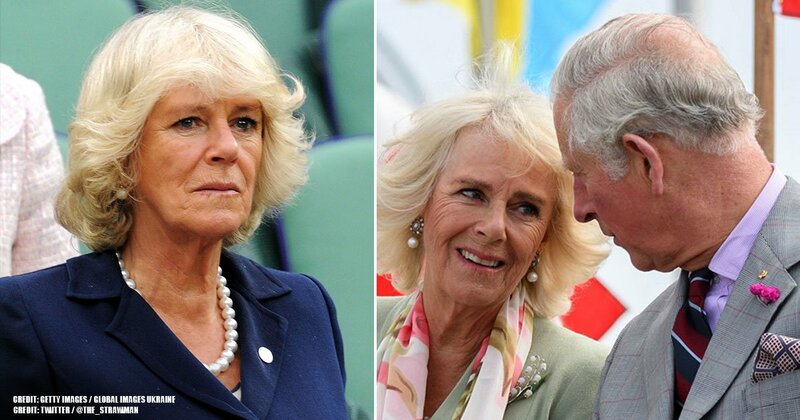 However, this was all revealed much later, especially regarding Prince Charles’ relationship with Camilla Parker Bowles. Additionally, it seems that they were unhappy from the very beginning. 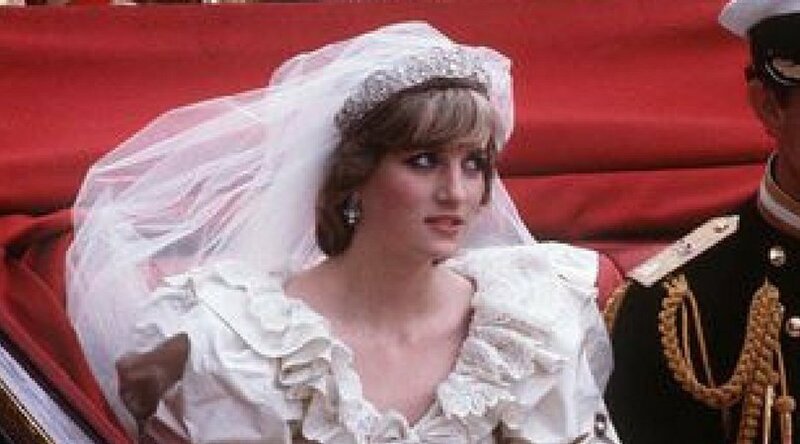 New information has been revealed which alleges that her wedding day was the most horrible moment of Diana’s life. The Princess of Wales wrote that she wanted to go back in time and change everything. The best thing would have been Prince Charles and Camilla running away together so that she would not have been subjected to the pain. 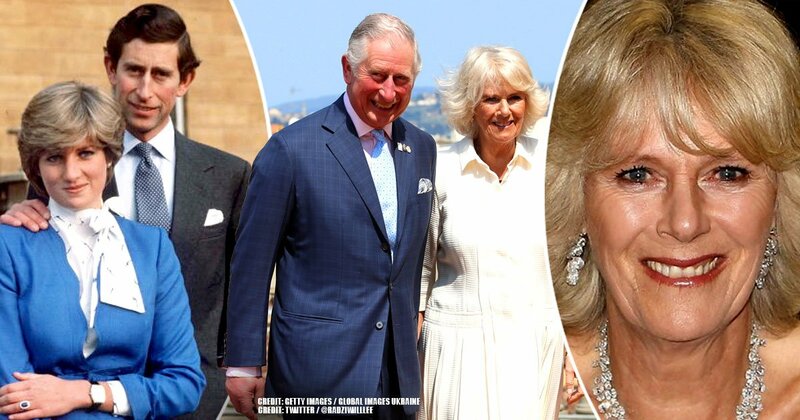 According to the Independent, “If I could write my own script I would have my husband go away with his woman and never come back.” One of the main difficulties in their relationship was that Prince Charles was not subtle about his love for Camilla. National Geographic released several recordings which revealed that he had had a custom-made gift for his mistress. Something awful happened in March 1981, before Prince Charles started a royal tour that would last several weeks. After his departure, Diana was witnessed crying, and most people thought that it was due to the separation from her intended. However, the recordings revealed the sad truth over her tears. She discovered Charles’ affair. 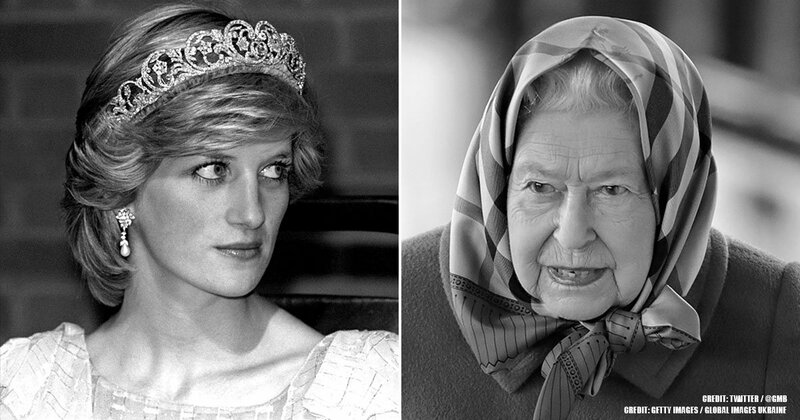 All of this information was revealed by royal author Arthur Morton in his book ‘Writing in Diana: In Her Own Words.' 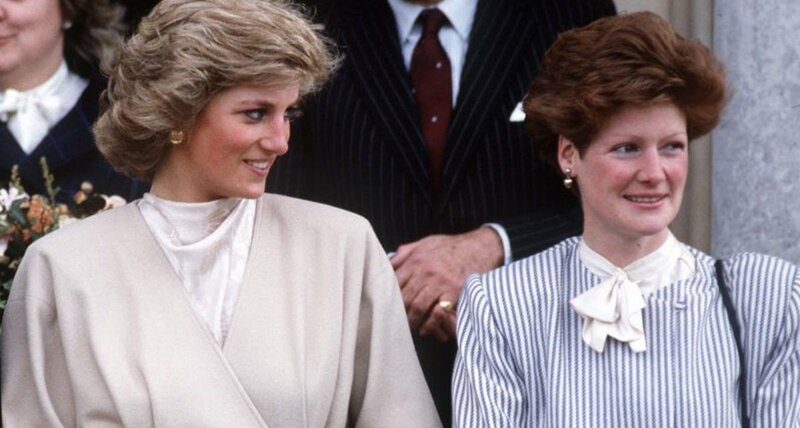 Diana even talked to her sisters about her concerns, but they told her it was too late to back out of the wedding. 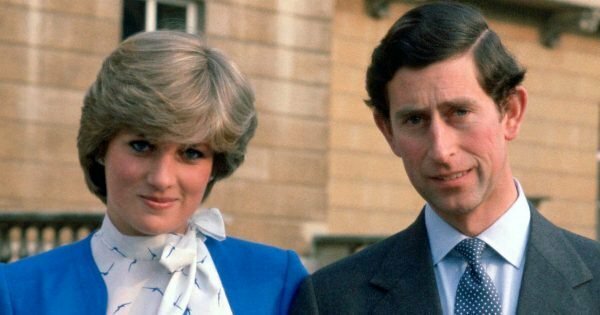 The Princess of Wales found out that Charles met with Camilla a couple of days before their nuptials to give her a present. Diana had no idea what to do, and her sisters were no help. “She was confused, upset and bewildered by the train of events. At that moment, as she seriously considered calling off the wedding, they made light of her fears and premonitions of the disaster which lay ahead. ‘Bad luck, Duch,’ they said, using the family nickname for their younger sister, ‘your face is on the tea-towels now so you’re too late to chicken out.'" 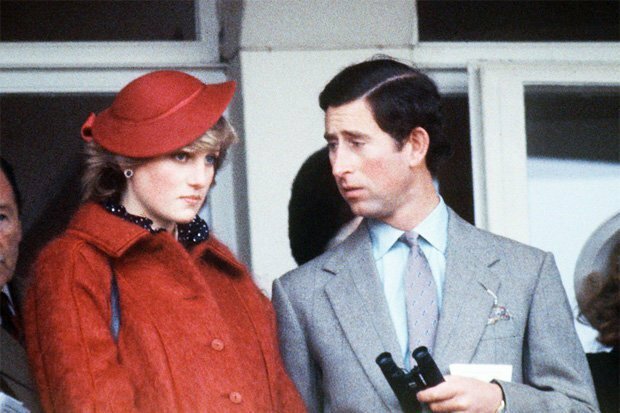 According to Sally Bedell Smith’s book ‘Prince Charles: The Passions and Paradoxes of an Improbably Life’, Prince Charles truly hoped to fall in love with Diana, but that did not happen because he kept in close contact with Camilla all along. They separated in 1992 and officially divorced in 1996. Diana had an infamous interview in 1995 with Martin Bashir, where she talked about the affair. She said that there were three people in their marriage, but she also admitted to having an affair because of it. The Princess of Wales was beloved by the people in many ways, and Camilla was painted as the evil witch in their fairytale. 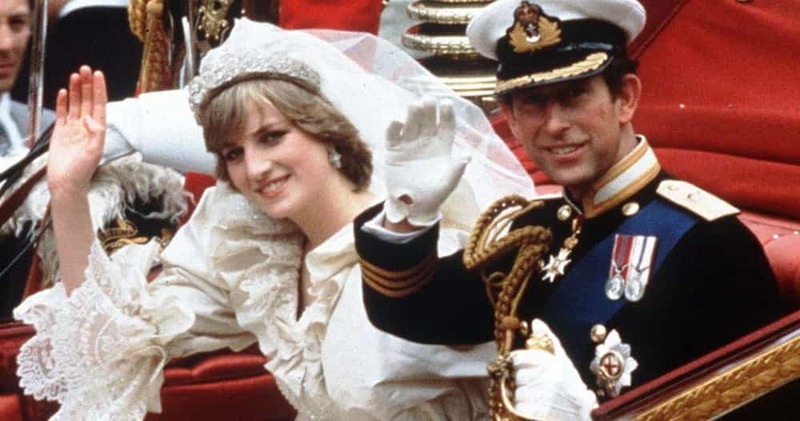 However, it seems that Prince Charles was forced to marry someone he did not love. 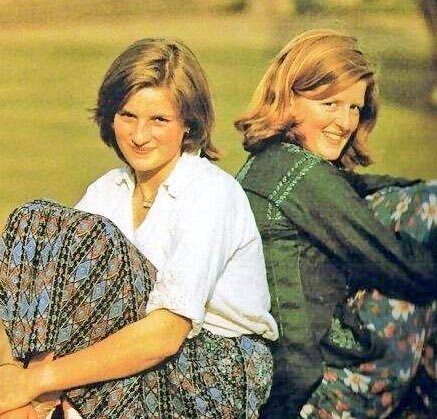 They could have had happy lives if things had been different for the British royals at the time. 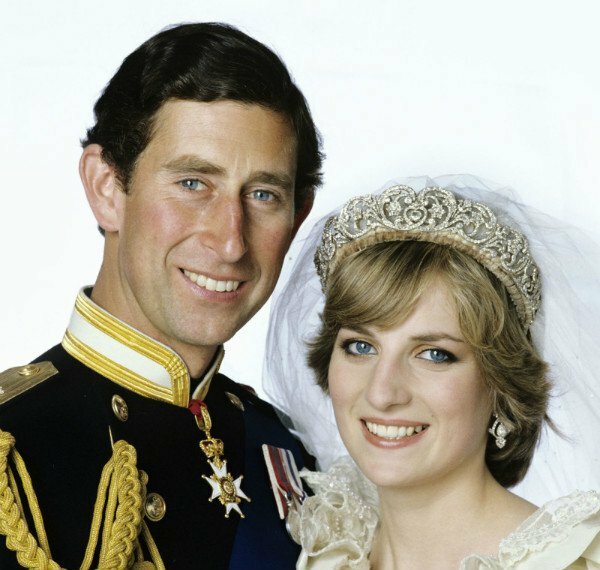 Furthermore, Princess Diana died in a horrible car crash in Paris in 1997, changing Prince William and Harry’s world forever. 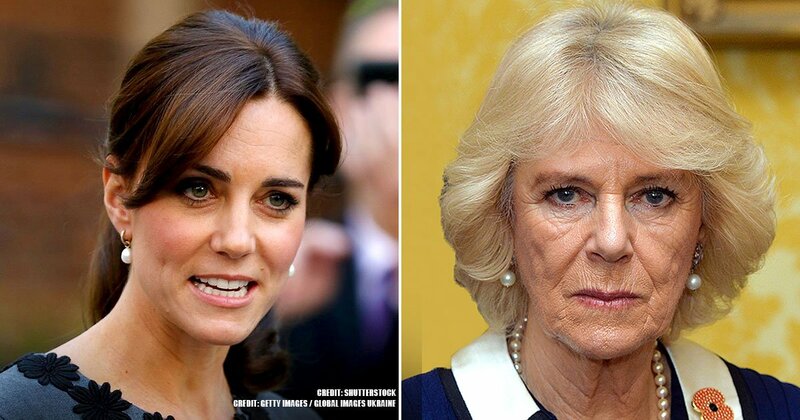 Prince Charles was able to move on in 2005 when he married Camilla. They had met almost thirty years before. 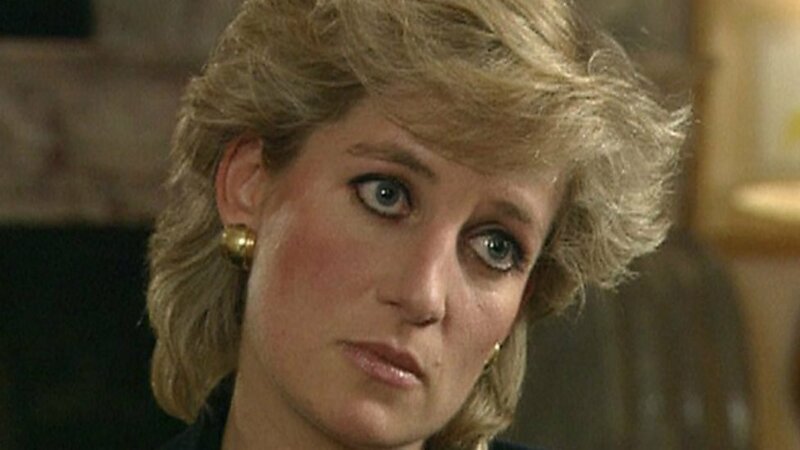 Everyone today still loves the Princess of Wales. Let us know what you think about Diana discovering Charles’ affair before her wedding. If you like this article, share it with your friends who love learning new things about the royal family. See you next time!